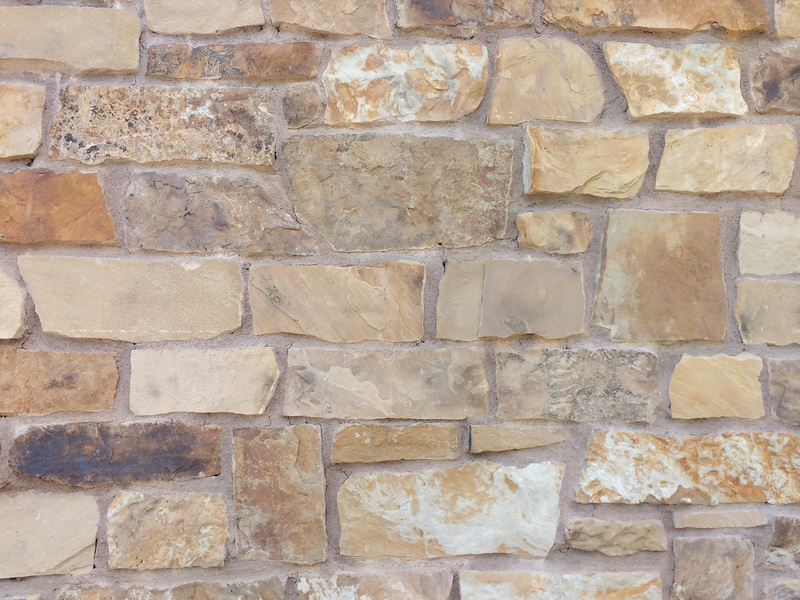 Free high resolution photo of a stone wall. This masonry wall is constructed of various tan, brown, beige, and orange colored stones cut into square pieces. The stones are cemented together forming the wall. Great background, wallpaper, or texture image for a website, blog, computer, phone, scrapbooking or Photoshop. Free image for any use.